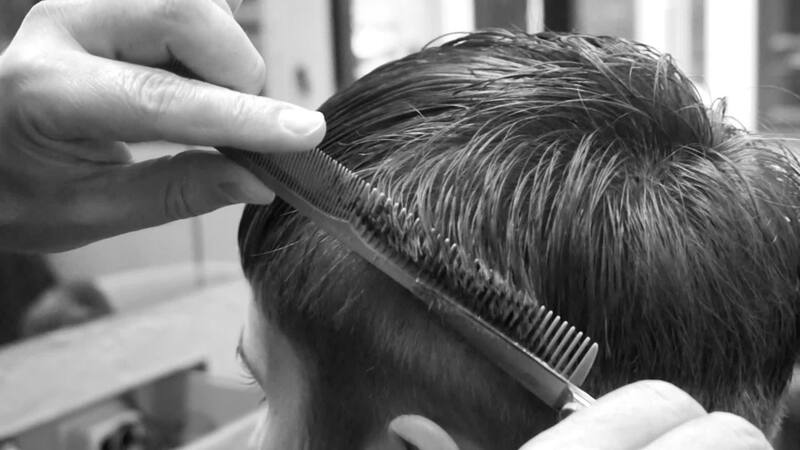 Gould believes that creating the perfect haircut is practicing the art of completion. To us, hair is as much part of fashion as your wardrobe. You come to us for new hair as you would for great shoes. We choose fashion and quality craftsmanship over fuss. Comb + scissors are our trusted tools. The love for detail and quality is reflected in our interior, the products we work with and the movies & music du jour.